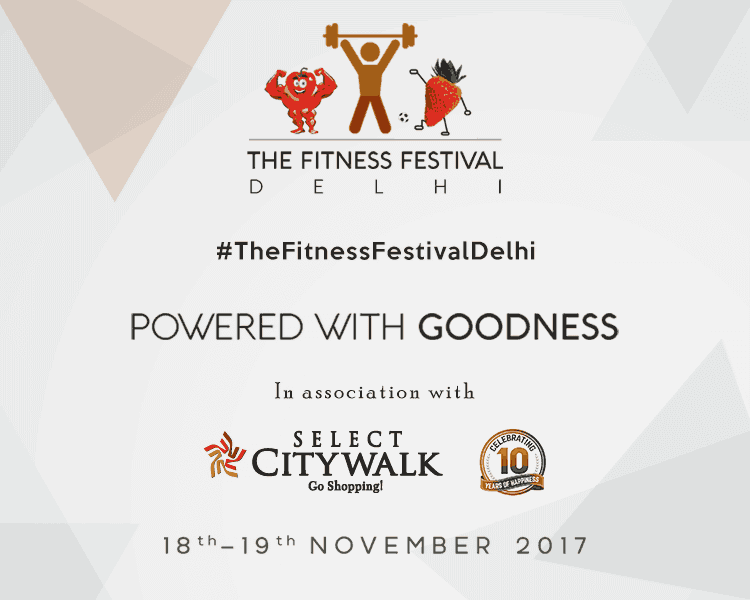 In an effort to educate, engage and enable people to adopt better health practices, Select CITYWALK has organised the Fitness Festival between 18th and 19th November, 2017. The event will be a holistic extravaganza for health freaks and all those who want to make changes in their lifestyle. From spaces showcasing workout machinery, fitness apps and trackers, the event will also provide nutrition counseling, as well as several engaging fitness activities like Yoga, Zumba, Aerobics etc. 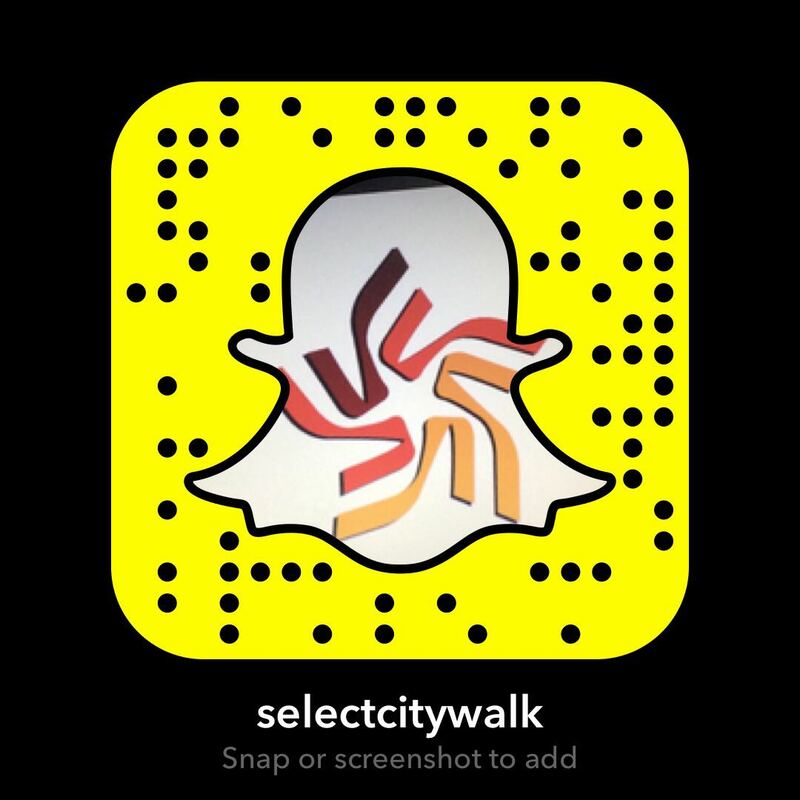 In addition to the exciting features planned by Select CITYWALK, the Fitness Festival will also host a celebrity chef appearance and a session on healthy eating! Join us for an action packed fest, we have so much in store for your health goals!